Ditty + Giphy = Magic! Ditty by Zya, with the help of Giphy, now enables you to instantly add the world’s most popular GIFs in your dittys. With the latest update, Ditty automatically pairs whatever you type with GIFs that best fit your message. Using Giphy’s extensive library, your every emotion can now can be expressed both musically and visually. It’s the quickest way to make stupidly awesome music videos. Ditty + Giphy = Magic! 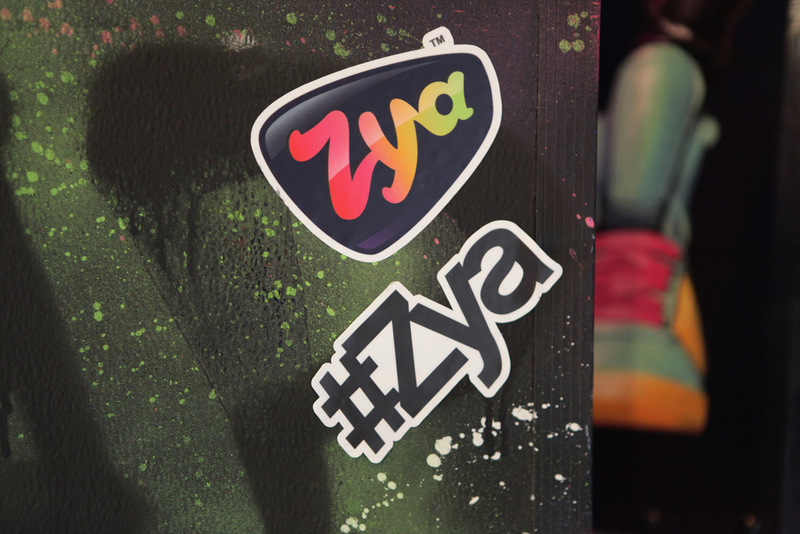 Zya and Giphy began exploring how they could work together after meeting early this year at the 2015 Facebook F8 Developer Conference in San Francisco. We’re excited to release this incredibly fun pairing with the latest update of Ditty. Get it now on the App Store and Google Play for FREE!